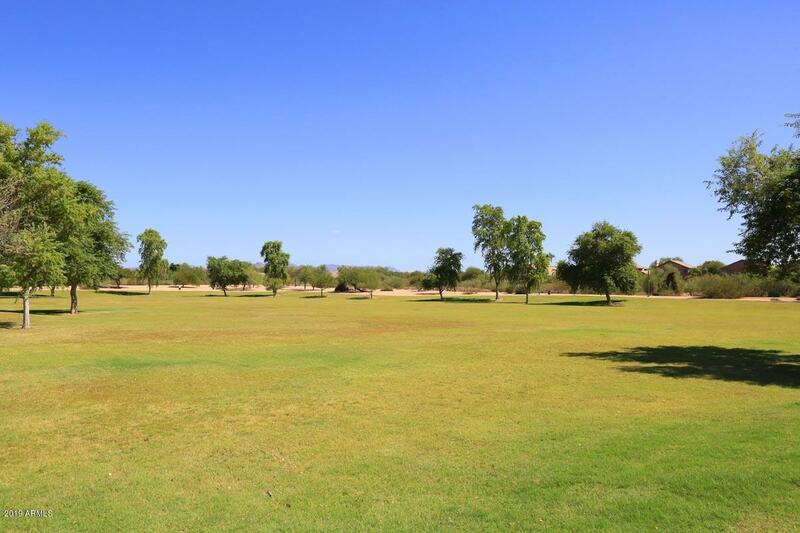 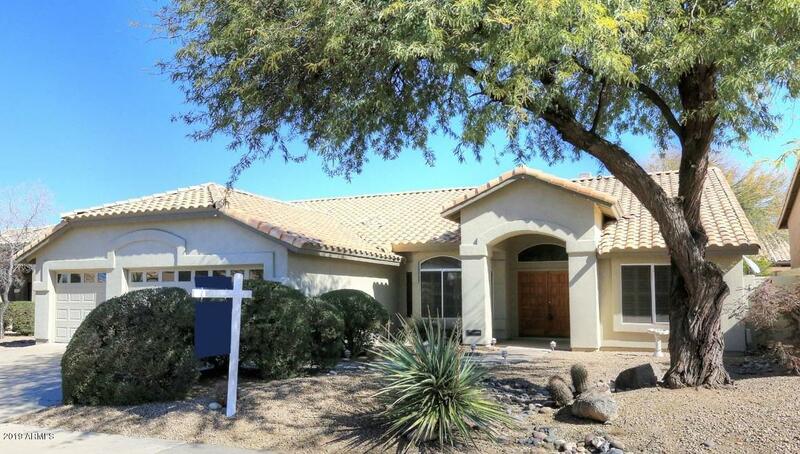 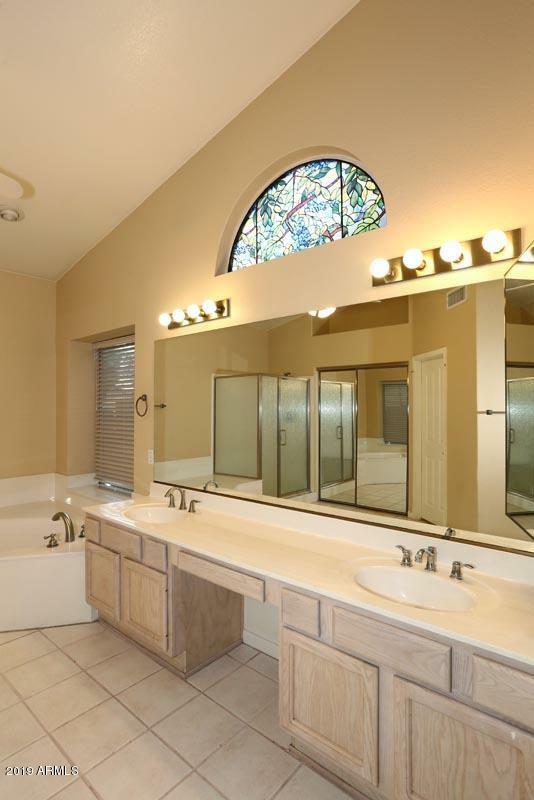 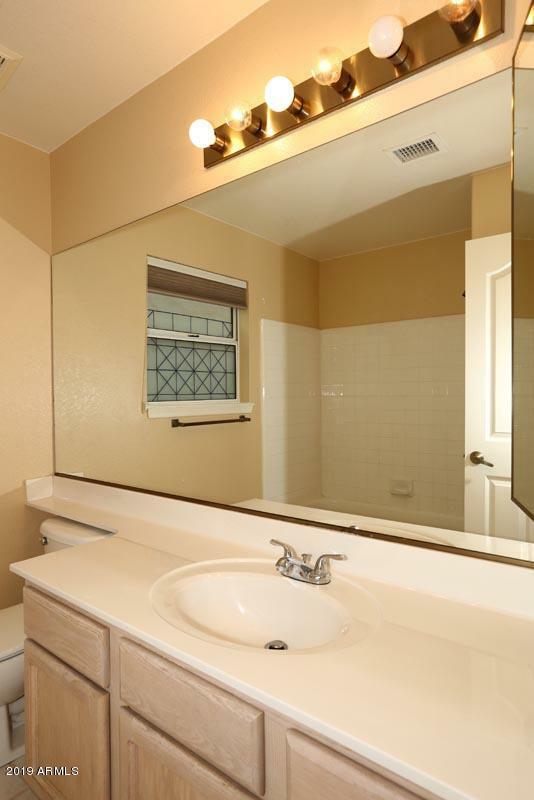 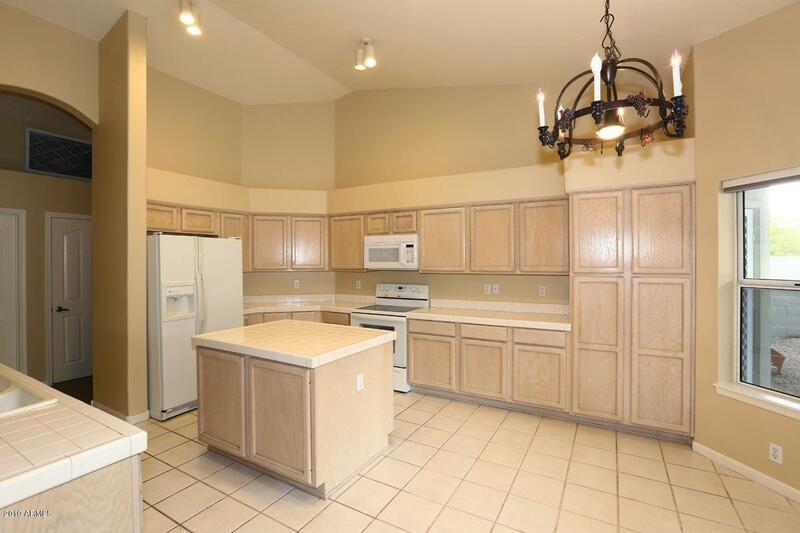 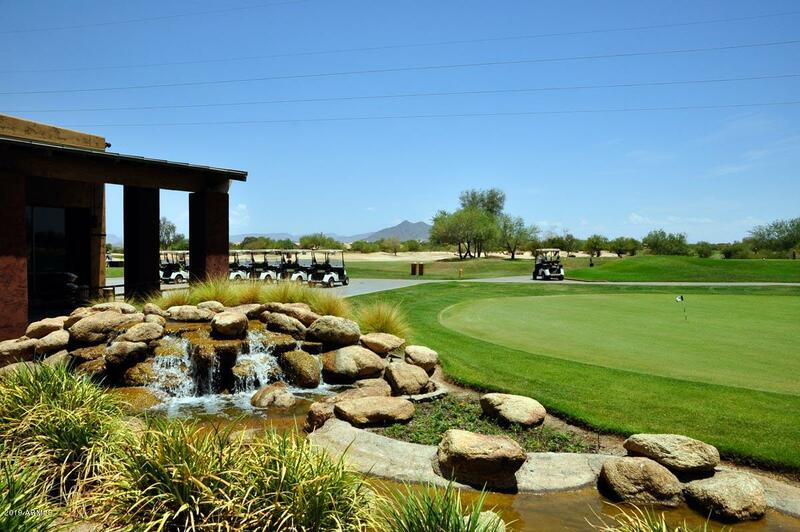 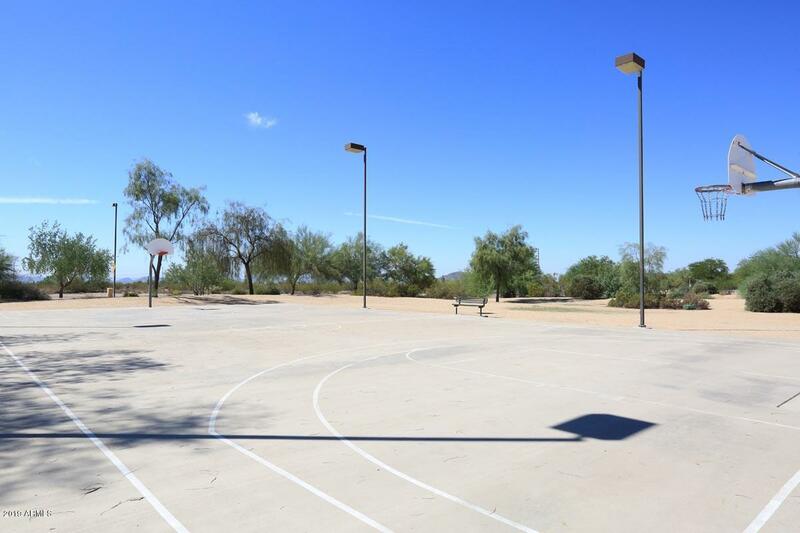 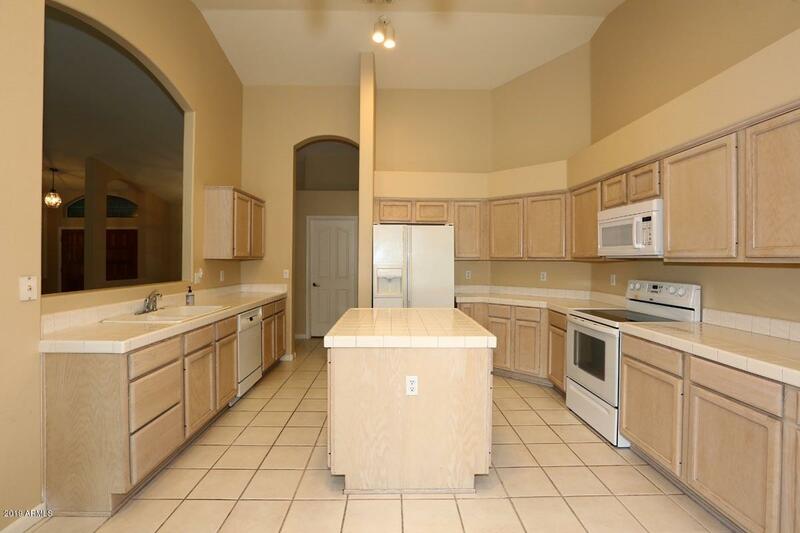 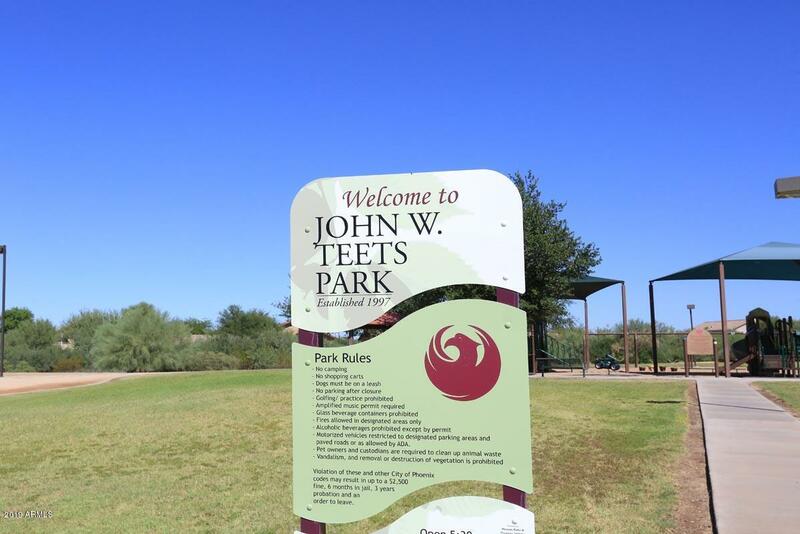 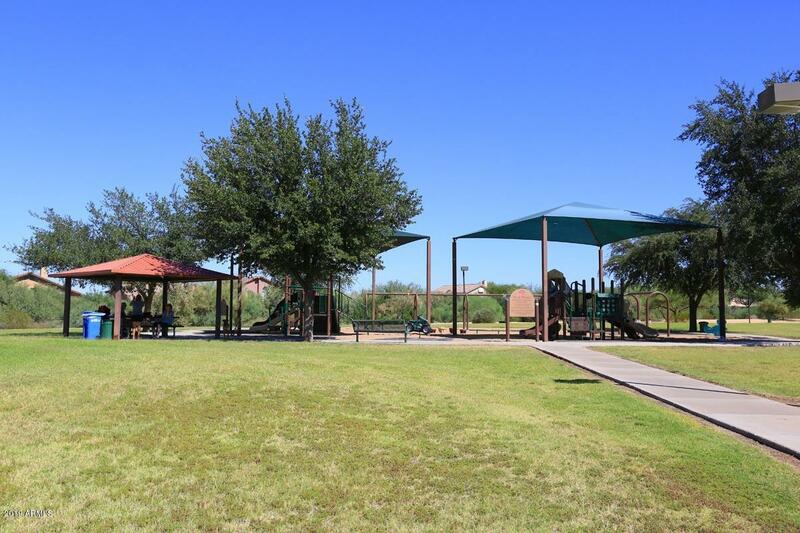 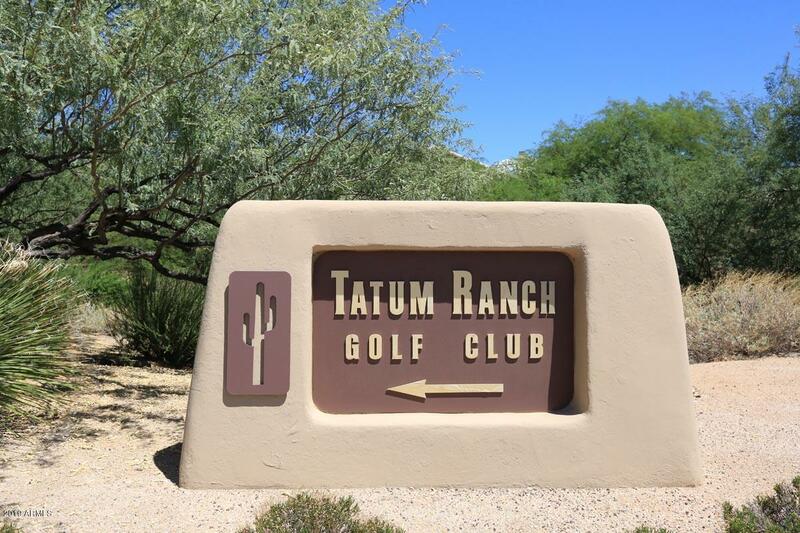 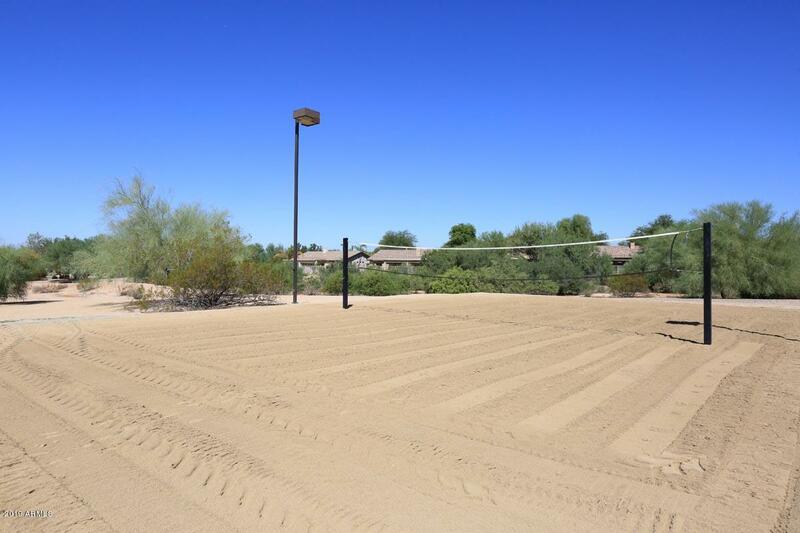 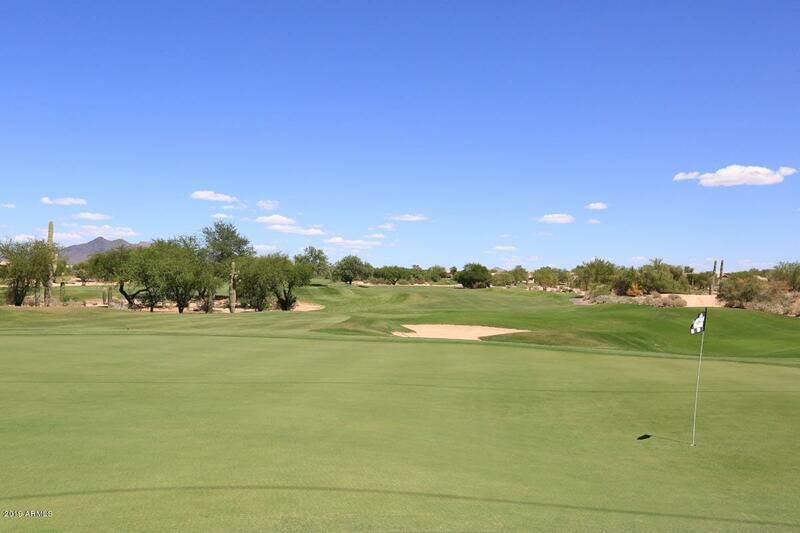 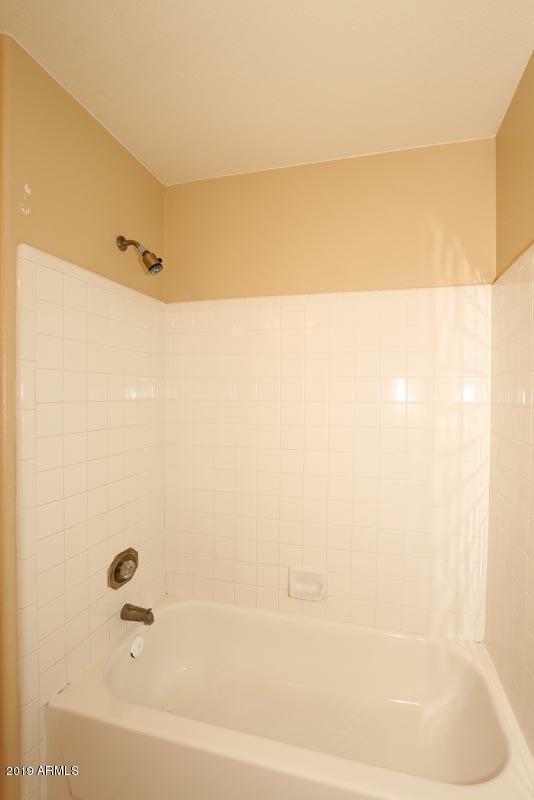 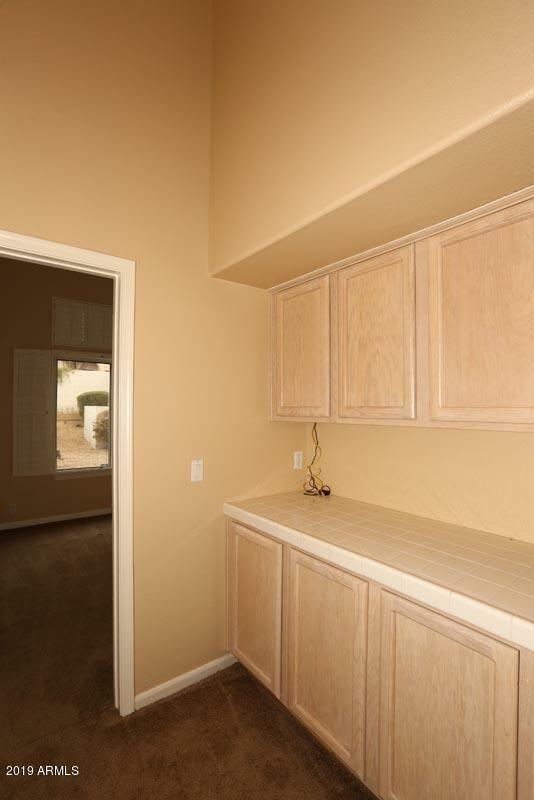 LOCATION LOCATION LOCATION,,.,.,desirable Tatum Ranch near Country Club. 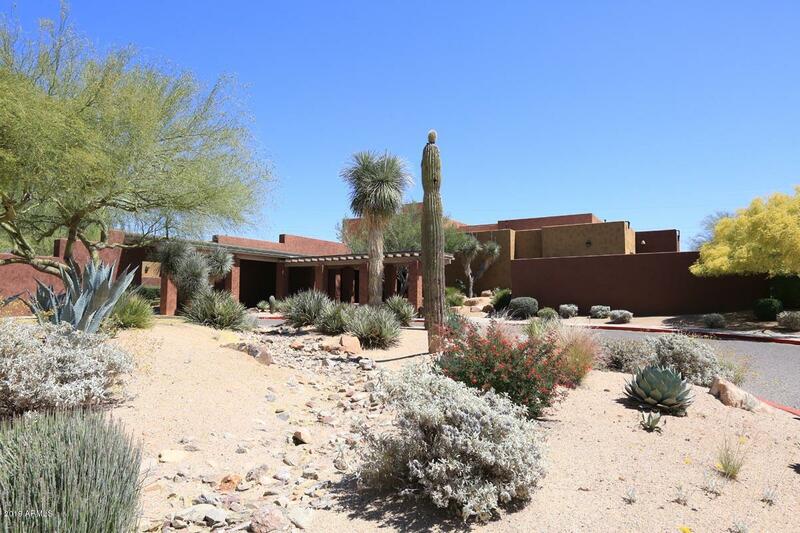 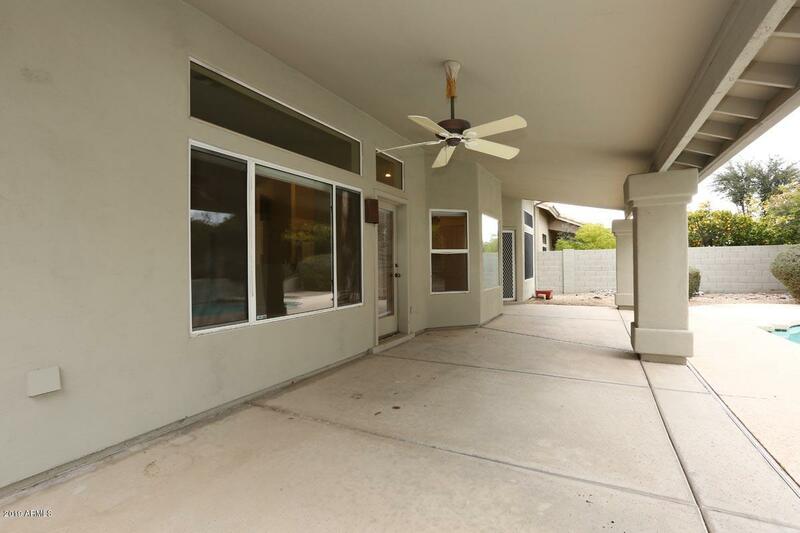 Walk through the front door to a wonderful open floor plan with a corner fireplace as a focal point, Bayed dining area to the left could also be open office. 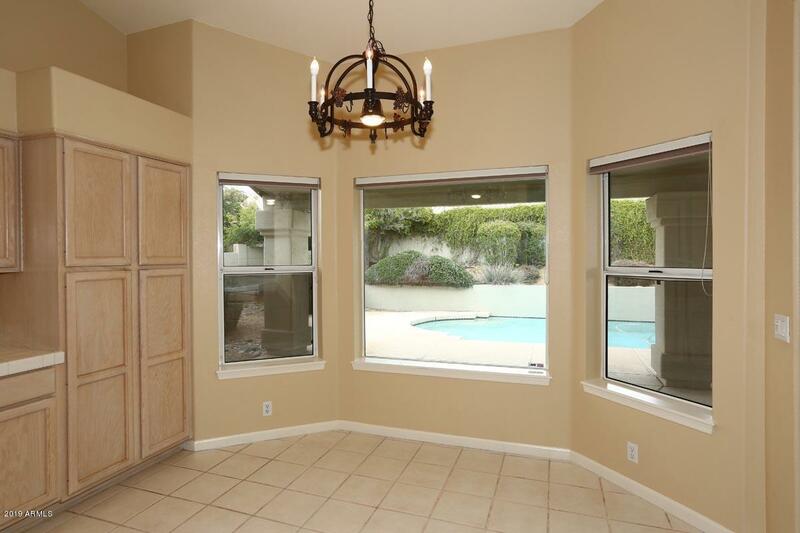 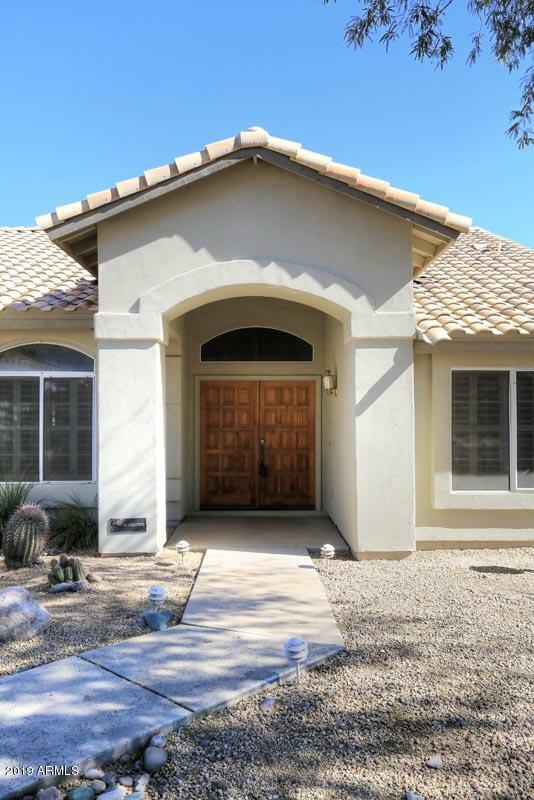 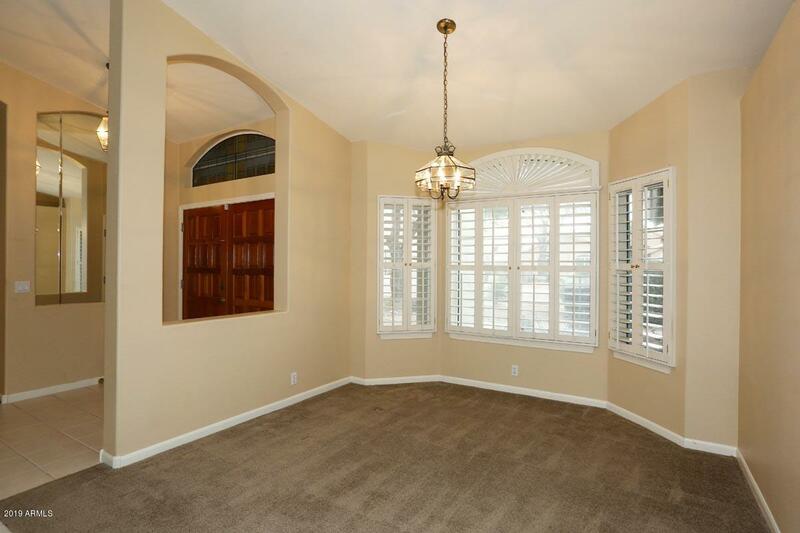 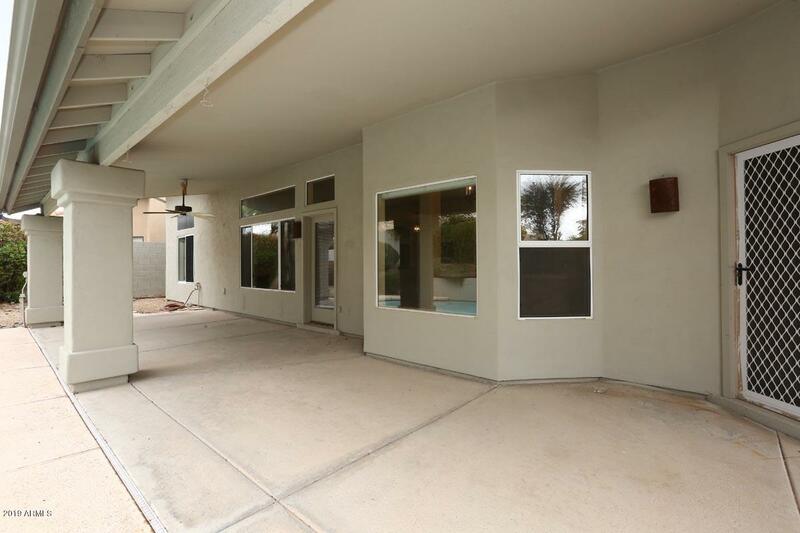 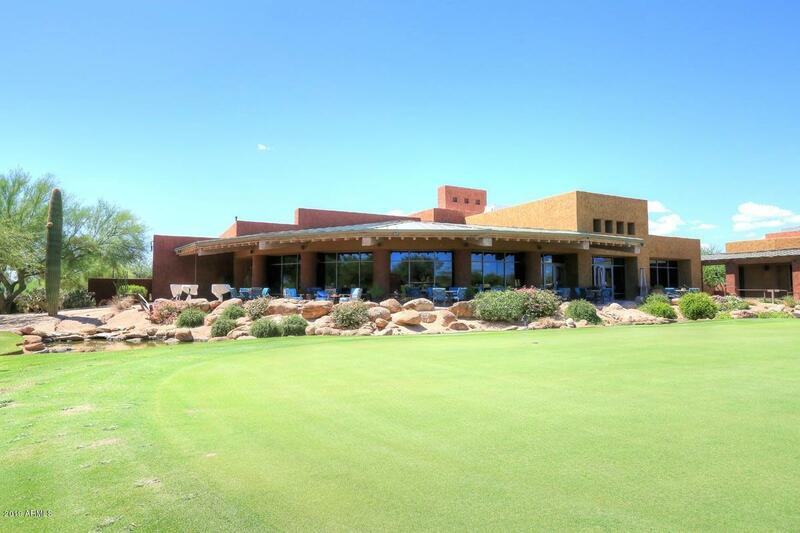 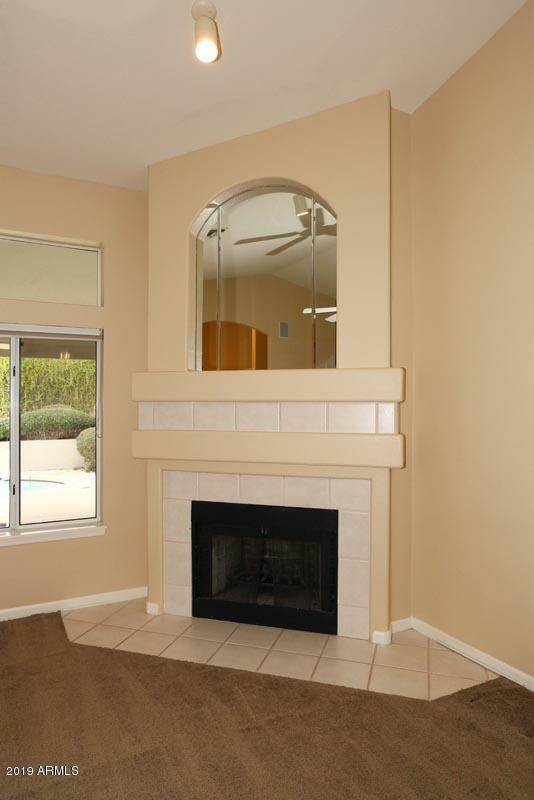 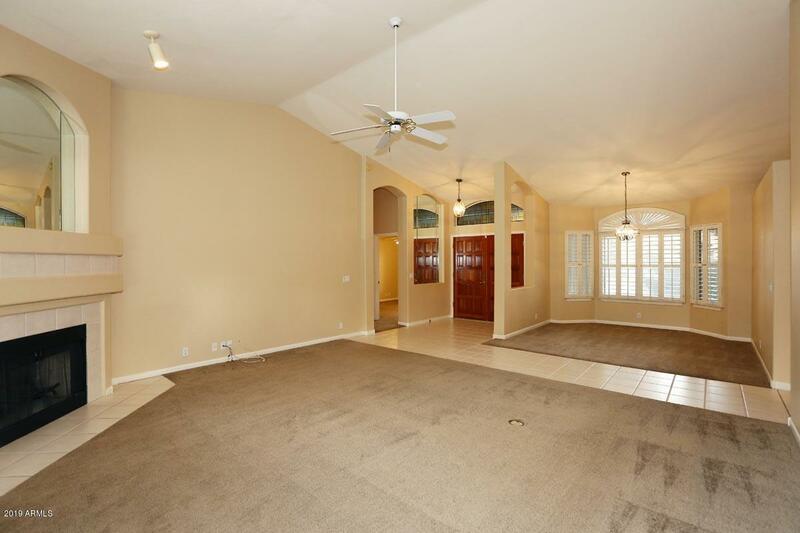 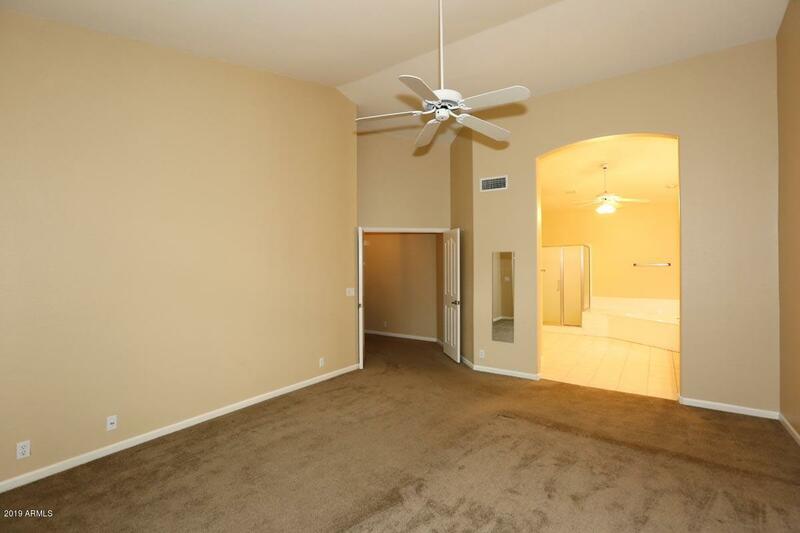 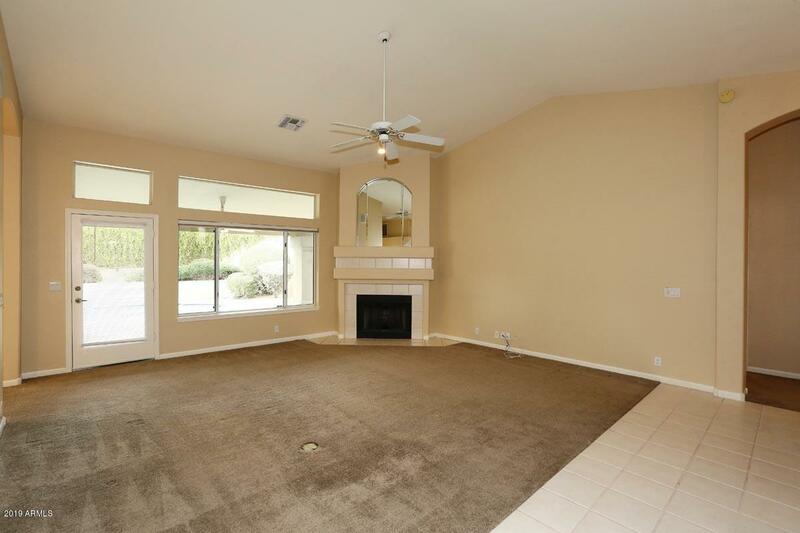 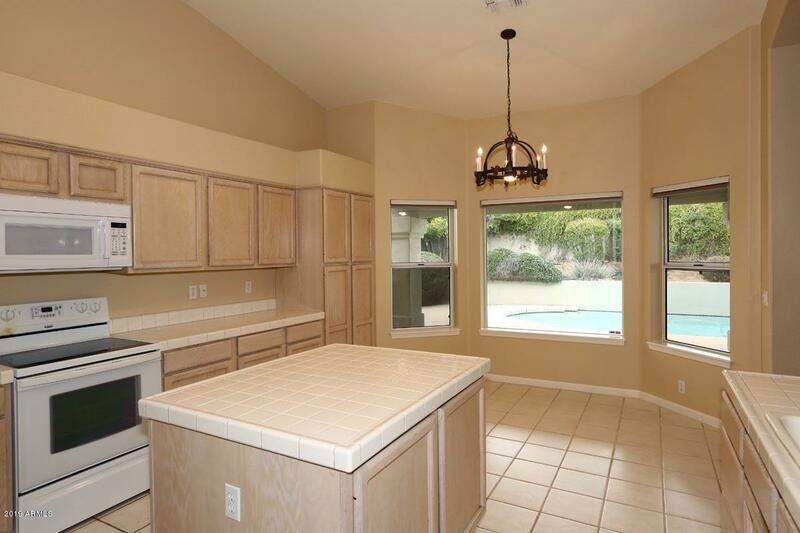 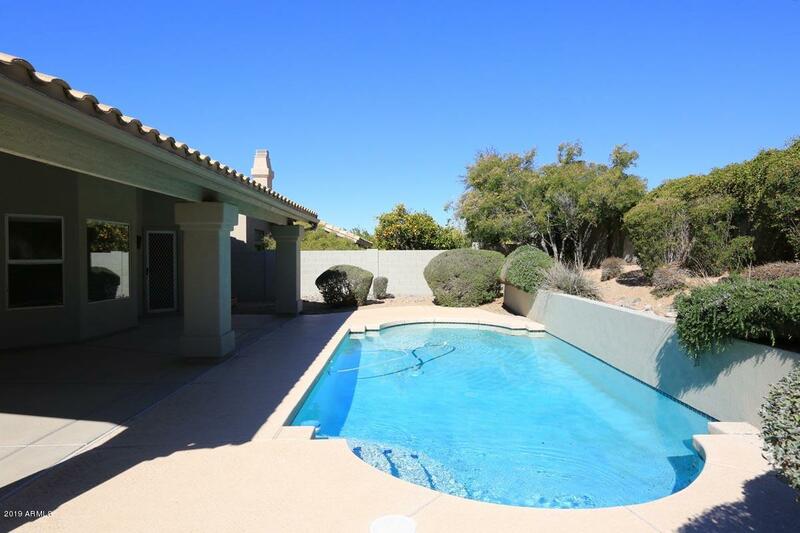 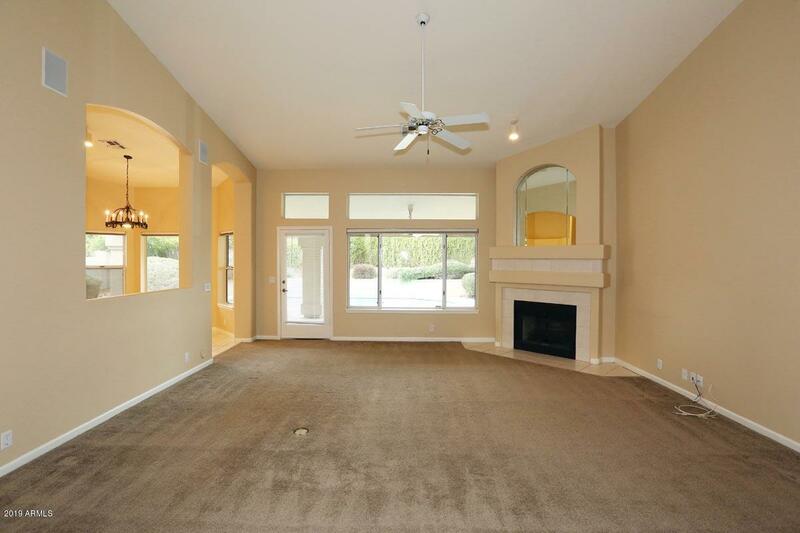 French door & wall of windows open to an inviting full length covered patio and expansive play pool. 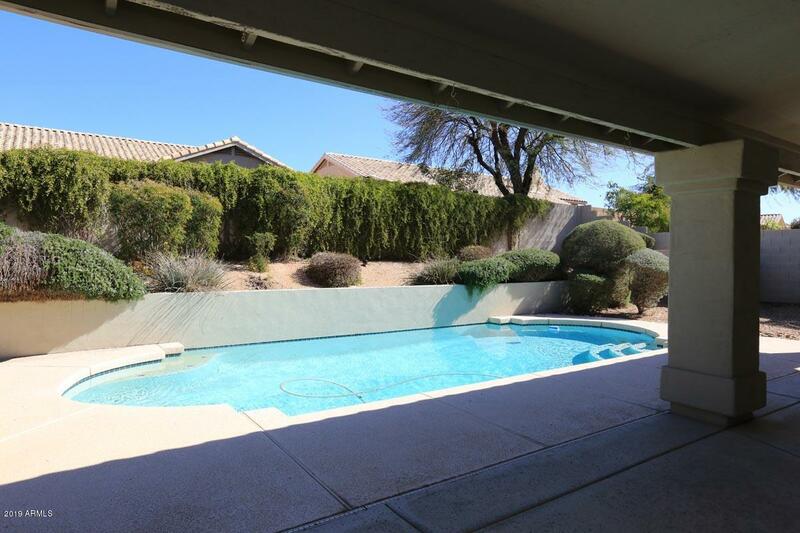 Tiered back landscaping provides lush backdrop and privacy from rear neighbors. 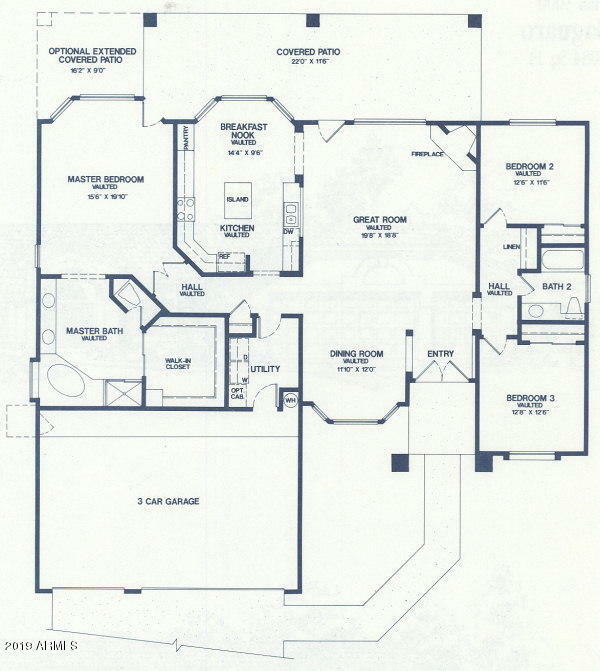 Kitchen, open to the great room, has center island and bayed dining space. 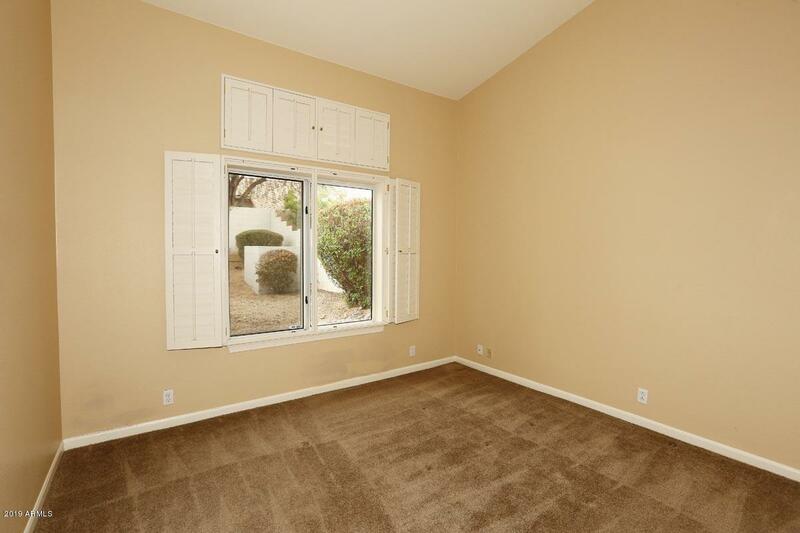 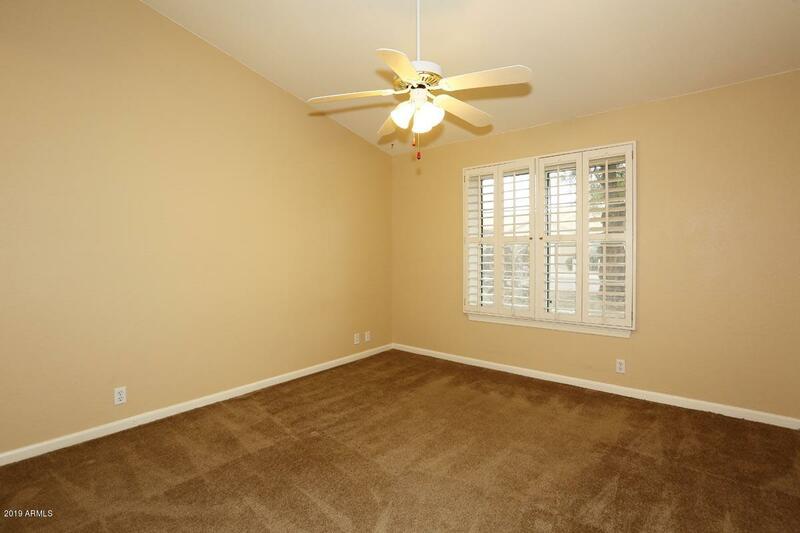 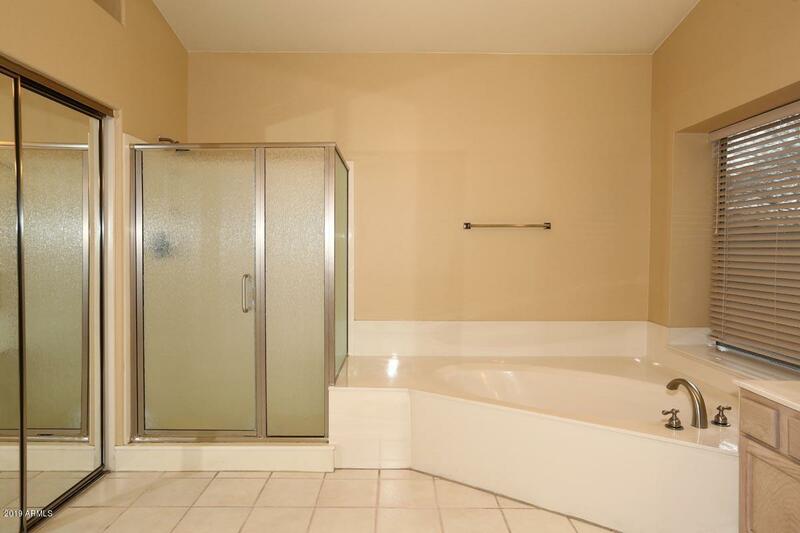 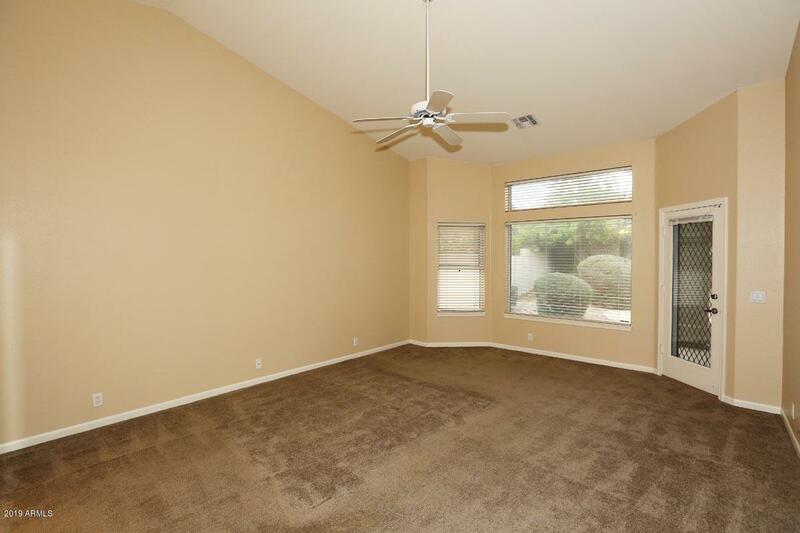 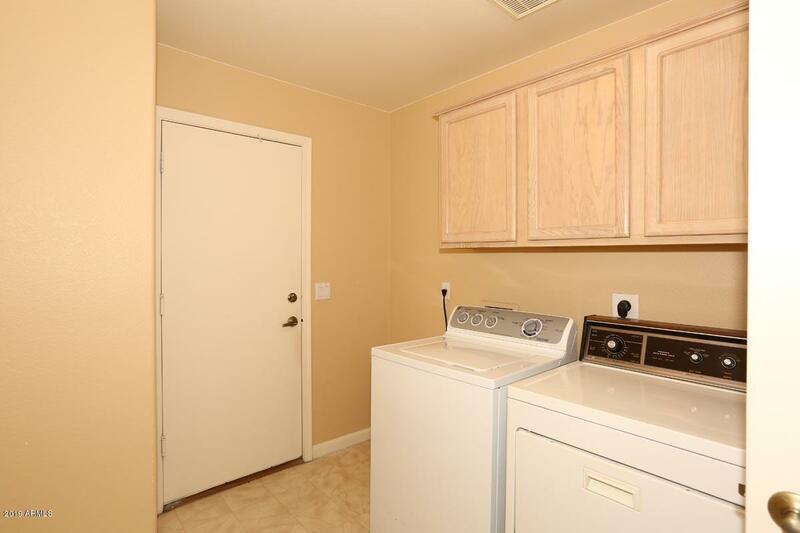 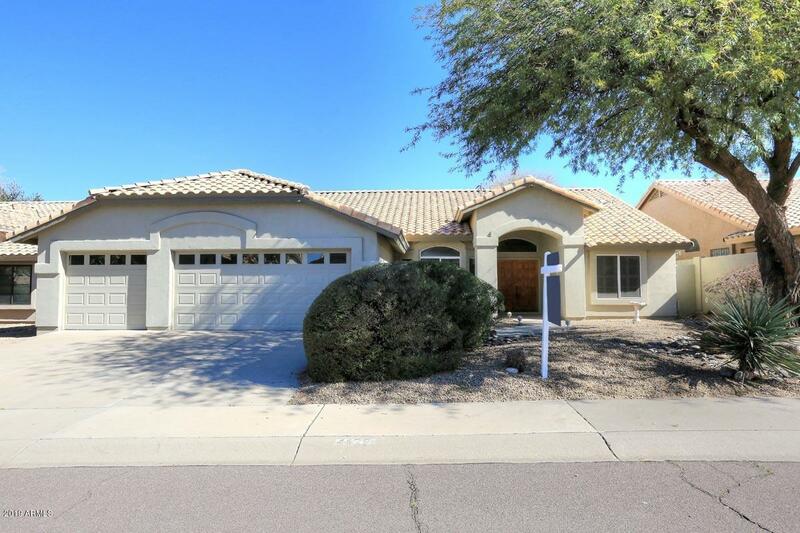 Spacious master suite split from two guest bedrooms with own exit to patio, large bath with dual sinks, abundant counter space, separate tub & shower & large w/i closet. 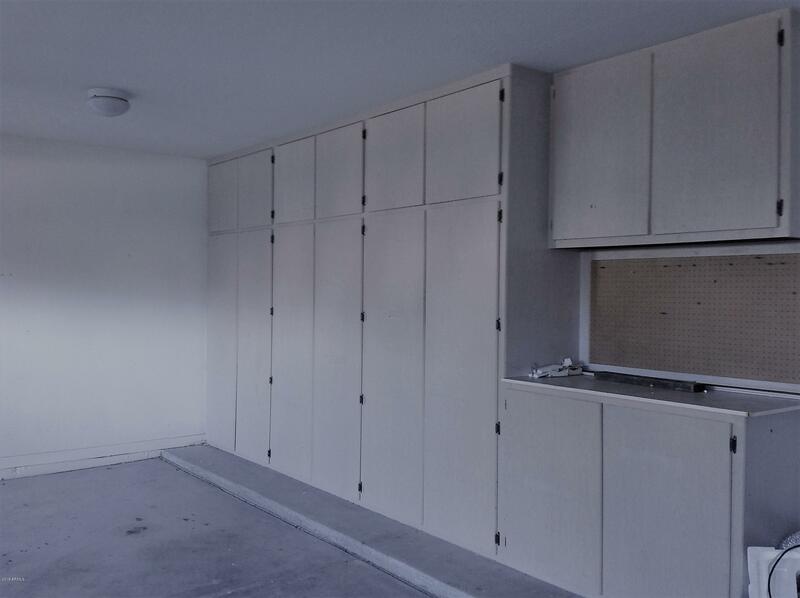 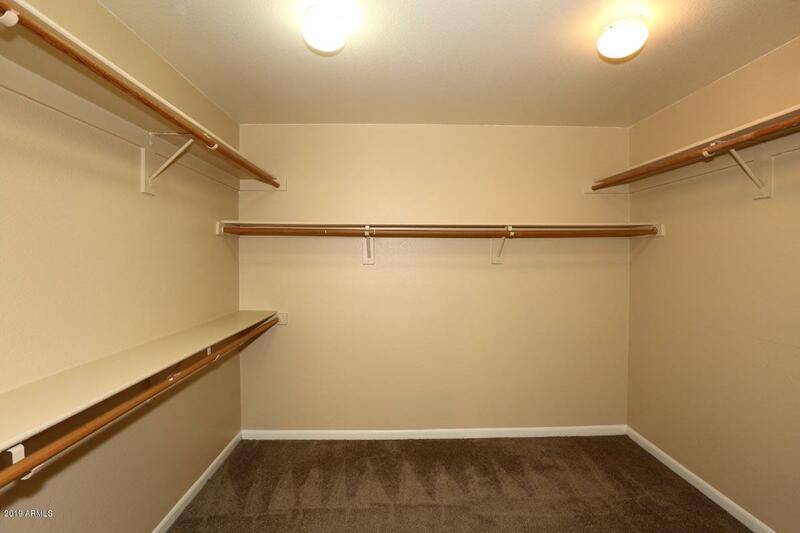 3 car garage with work bench & abundant b/i cabinets. 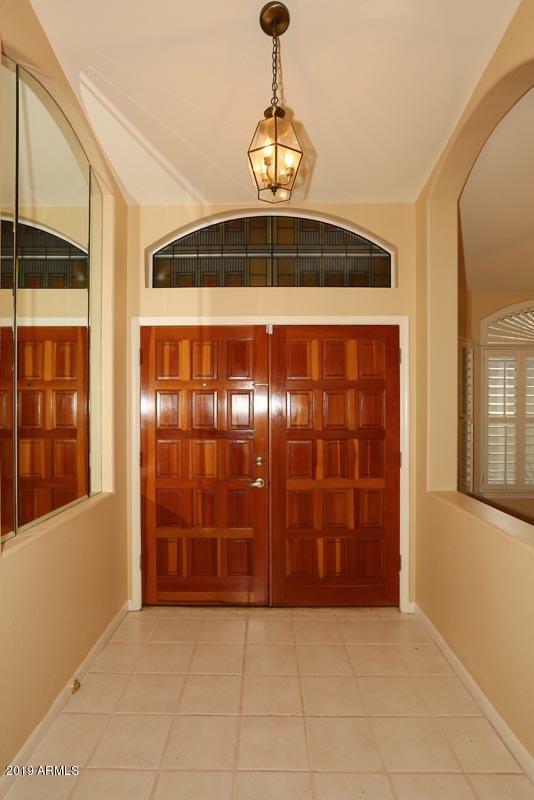 Home has been lovingly cared for and ready for your personalization.